Treat yourself to a Spa Day at Makeup by Monica! 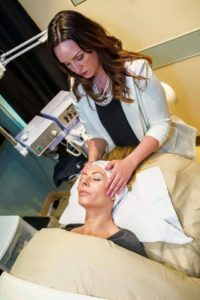 Makeup by Monica offers a wide variety of Spa Services – from Lash Extensions to Special Occasion Makeup and Facials, you’ll leave your appointment feeling refreshed and beautiful. An extremely enjoyable experience – really! 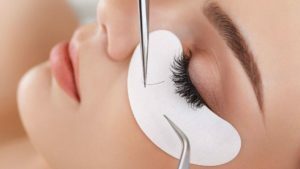 Get comfortable by laying down, close your eyes and rest while Monica attaches little feathery lash extensions to your own lashes. You might even end up taking a nap! Lash extensions can be customized to your preferred length and thickness. 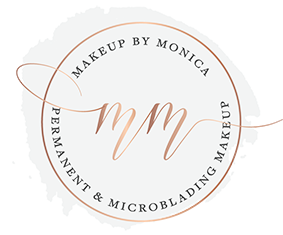 Makeup by Monica knows the importance of looking and feeling your very best, whether it’s a dramatic look for Prom or a powerful yet subtle look for your professional business photos to shining as you walk down the isle- you can trust Monica to create your best look for your special moments.